You know those mini-quizzes on social media that ask if you could have one service for free for the rest of your life? 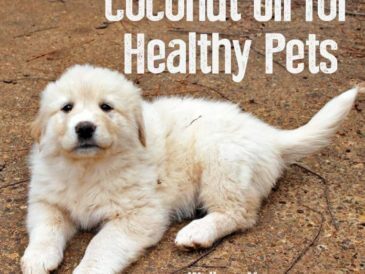 The options usually include a gourmet chef, live-in housecleaner, or massage therapy daily. It’s hard to choose (even in fantasy world), but personally I’d always pick the massage! We often have a lot of stress as mothers, and since massage therapy has many health benefits, it’s a match made in relaxation heaven… except for the time and money! Thankfully there are great ways to get massage therapy benefits at home. Massage therapy has many benefits besides the obvious one of relaxation. It is now often suggested by doctors, physical therapists, and chiropractors for various reasons (along with other therapies such as cupping and acupuncture). Swedish– A gentle massage that uses gentle, long strokes. Mainly focused on relaxation and tension relief. Deep Tissue– Uses slower strokes and more pressure to reach deeper layers of muscle and connective tissue. Sports– A style that often uses a combination of different techniques to help relieve sports strain or injury. Trigger Point– A focused type massage often used for relief of tension from overuse or injury. Massage provides external physical pressure to muscles and helps remove tension. This is the most common reason people get a massage. The pressure and stretching of the muscles can help improve their ability to stretch. Athletes often get a regular massage to help increase flexibility and reduce the chance of injury (and to help rehab from injury). Though less well-known, massage may also increase immune function by stimulating lymph flow in the body. This helps promote a strong immune system. A study found that women who received regular prenatal massage had shorter hospital stays when they delivered their babies. The reason is not completely clear, but researchers suspect that it is the affects of increased relaxation and blood flow. A number of studies have shown that massage has a positive effect on sleep. This is likely because of its affect on delta waves, the ones most connected to deep sleep. Of course, while it is fun to think about a live-in maid, chef, or massage therapist, it is unfortunately not very realistic. Even if money weren’t an issue, it would be impossible for most moms to sneak away for a daily massage. Regular massage from a trained therapist is the most studied way to get the benefits, but there are some much cheaper and almost as good ways to get some of the benefits! 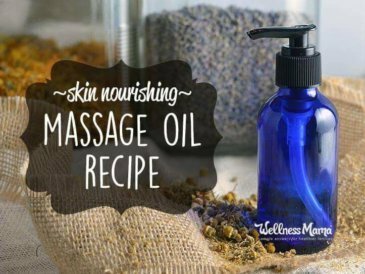 Whisk yourself away to a massage in the comfort of your own living room with these at-home ideas. By far the most cost effective at-home massage option. 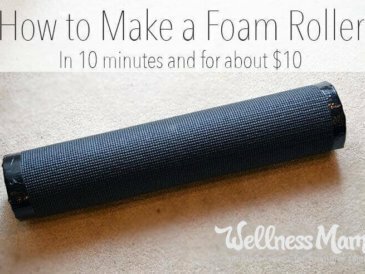 In fact, my chiropractor recommended this to help relieve sore muscles at home and provide some back relief during pregnancy. If you’re feeling really fancy, they even now make special “trigger point massage balls” that are essentially the same thing. You can also use a tennis ball, baseball, or even golf ball (these provide really deep trigger point due to the small size). TIP: I also keep a lacrosse ball in my car and use between my back and the seat on long drives to avoid muscle tension. My mom first discovered this, and I’ll admit that I joked her about having “a cane” until I tried it myself. 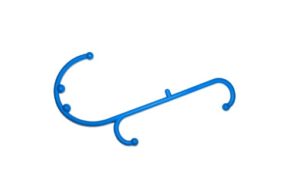 This inexpensive s-shaped cane provides an amazing trigger point massage. It allows you to reach areas of your back you normally can’t reach on your own. I keep this by my couch so when we are watching a movie I can use it for back massage. I’m still amazed at how this thing is able to reach the tightest spots on my back and provide direct pressure. One of my favorite Christmas gifts of all time: a shiatsu massage pillow. I had my doubts about this thing, but now I use it at least a couple of times a week. 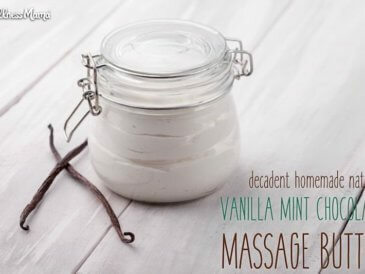 Of all of these at-home options, this one feels closest to a real massage, in my opinion. 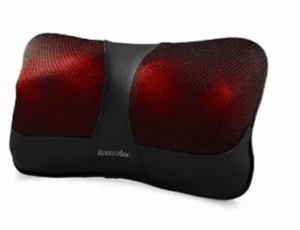 This Shiatsu Pillow has infrared heat to help relax and loosen muscles and 4 rotating nodes that can move either direction. This thing was an absolute life saver when I was pregnant and up many nights with prodromal labor! It is also half the price of one massage in most places! Several friends have come over and tried this pillow and ordered one from Amazon on their phone before even leaving my house. It is that good! A Rumble Roller is another great choice for at-home deep tissue work. 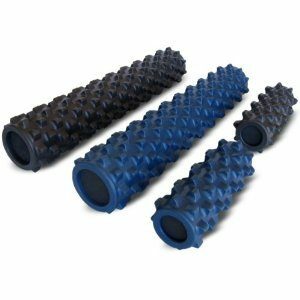 The Rumble Roller is essentially a basic foam roller with spikes on it so it can reach deeper muscles. These are more work than a massage pillow but can be super-effective if you are willing to use it regularly. If you’re feeling creative, you can always make your own for about $10! A very similar option is the MOBO system that helps to release tight or sore areas that you want to work on at home. There are multiple ways to use it and is easy to pack and travel with. Use code wellnessmama10 for 10% off! If you have a willing partner, the best option for a true massage is to take an at-home couples massage class together. This one is my favorite because it is a romantic but PG-rated massage course that teaches couples how to give great massages. We really enjoyed this series and I’d definitely recommend it! Another option for getting a quality massage without an appointment is a handheld massager. My chiropractor one almost every time I go in to get adjusted, and it’s amazing! It’s called the MyoBuddy and it is an electronic percussive massager that mimics the effects of a deep tissue massage for muscles and fascia. It also only costs as much as a couple good deep tissue massages and you can use it every day. 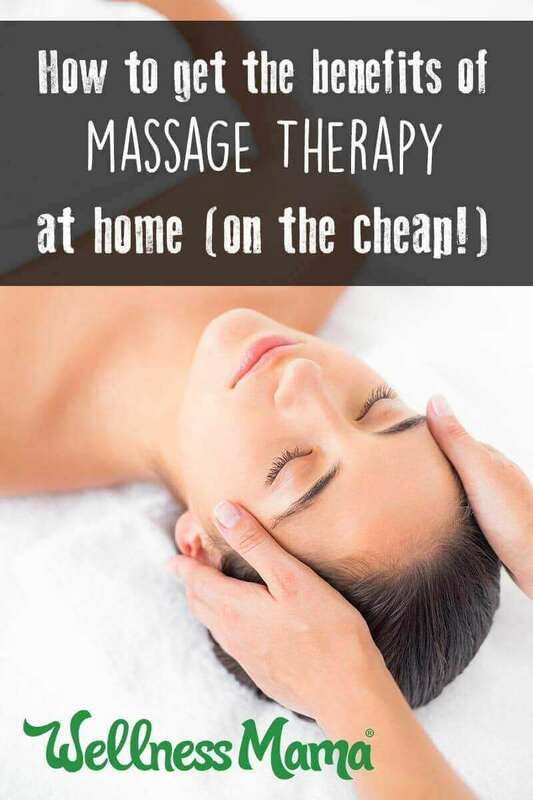 While it’s a bit more expensive than the other options listed above, if you use it instead of going for a regular massage you’ll save several hundred dollars in the first year alone! What do you think? Noticed any benefits from massage therapy? Tried any of these?